Where the 9711 QOR differs from the rest of the range is in the inclusion of Quadrature Oriented Reflectors (QOR) technology which offers dual reflectors with a single controller. 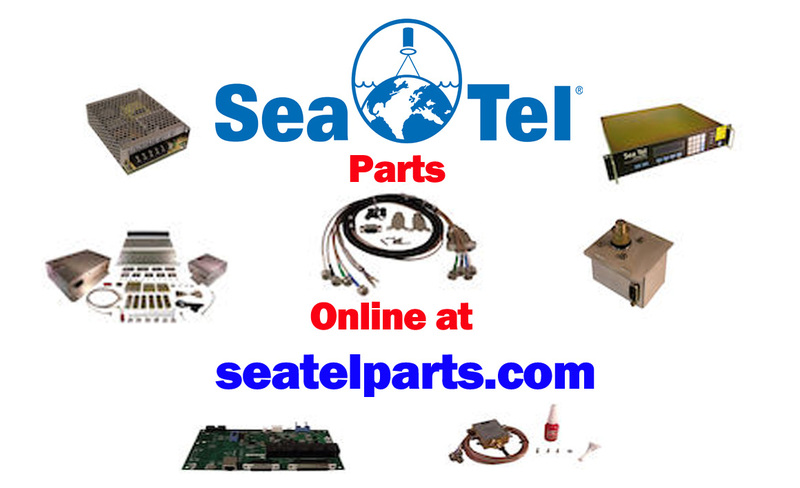 This allows the vessel to simply switch between C-band and Ku-band in seconds, reducing service time in port or at sea. 1.2 M Ku band antenna mounted on same pedestal for dual C/Ku systems. Electronic switching from C to Ku band operation. 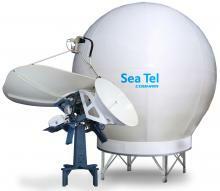 C-band circular/linear, Ku band cross or co pol operation on one antenna system. No longer a need to change the feed to go from C-band to Ku band operation. QOR switch box routes IF and M&C from C to K requiring only 1 cable run for transmit and receive to the below decks interface.